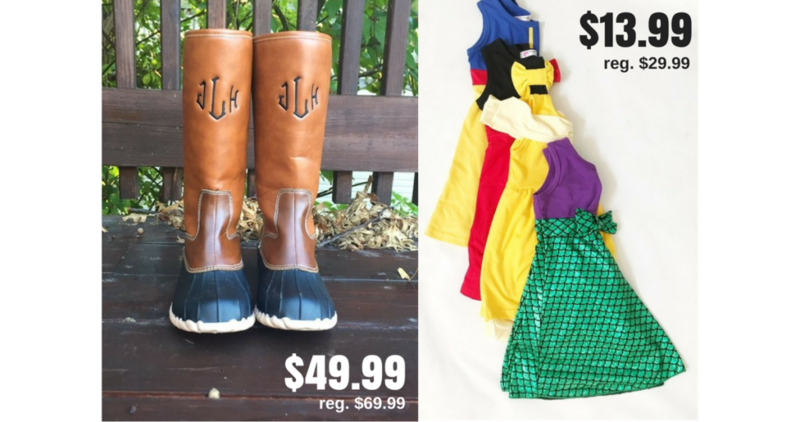 If you have a young girl in your house, you don’t want to miss this deal at Jane.com. 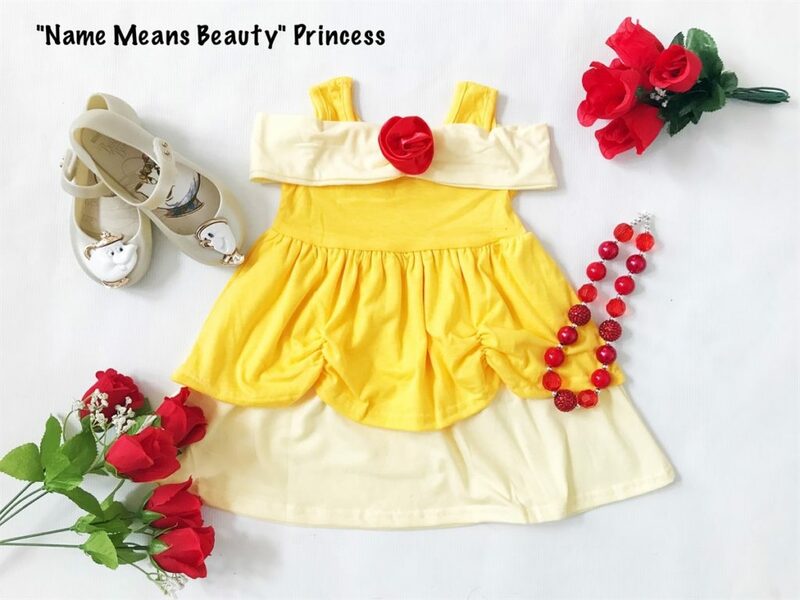 Right now, these adorable soft and comfy Princess Inspired Dresses are on sale for just $13.99 (reg. $29.99)! There are 12 princess styles to choose from, and the dresses are knee-length so make sure to size up 1-2 sizes. These are guaranteed to arrive before 10/31!! Shipping is $3.99 for the first dress and 99¢ for each additional dress. 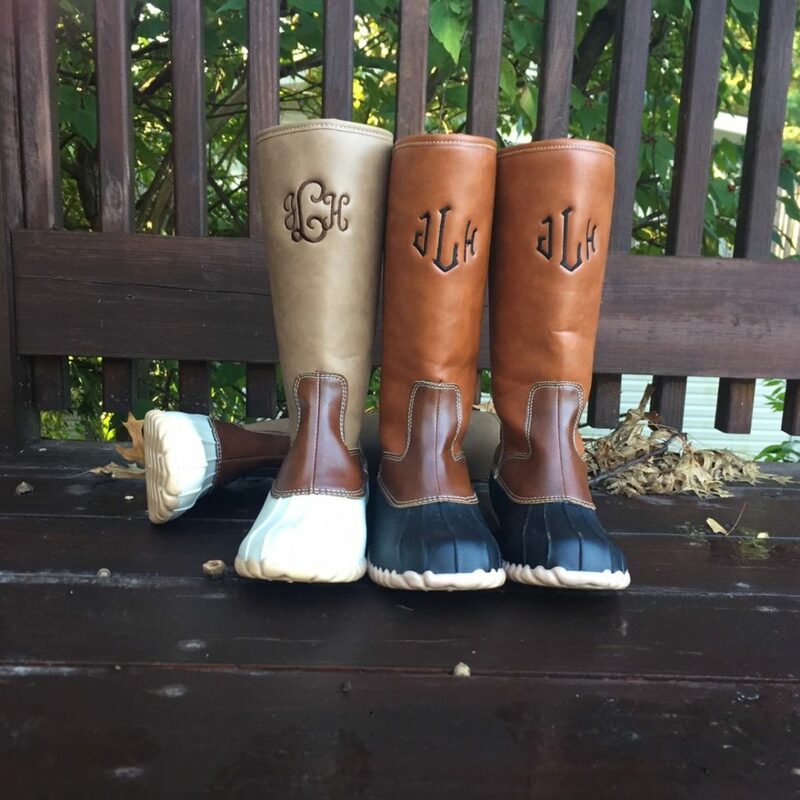 Also, Jane has these Tall Monogrammed Duck Boots on sale for just $49.99 right now! Boots shipping: $8.99 for the first item, and $5.99 for each additional item. Both sale ends Friday 10/20, so hurry.